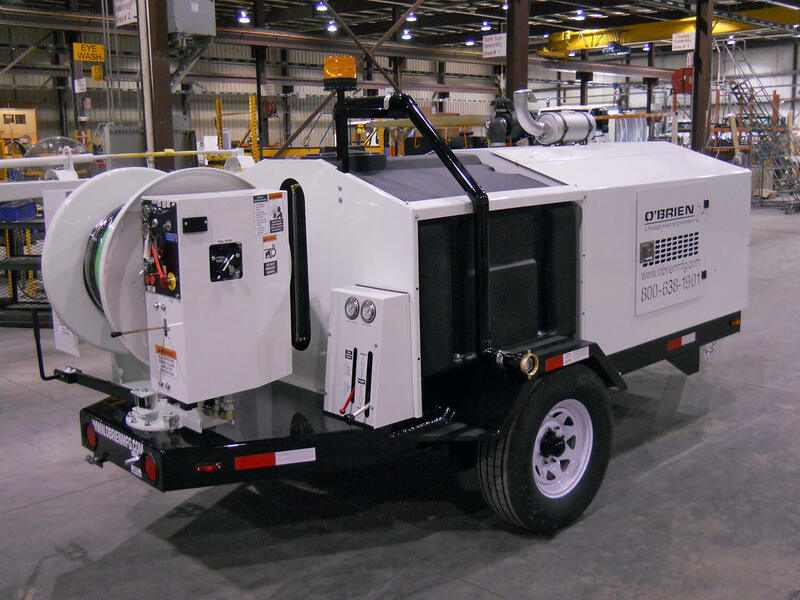 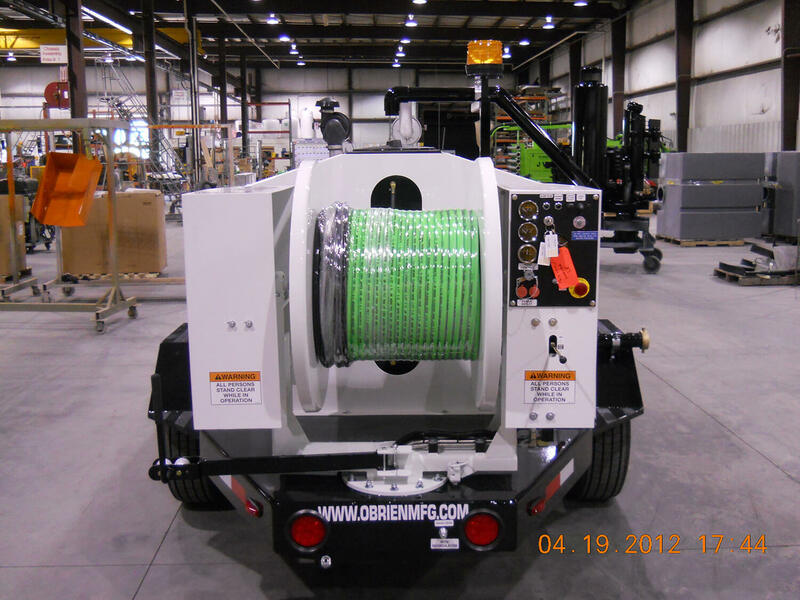 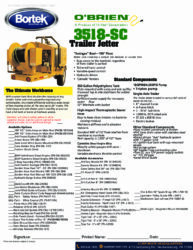 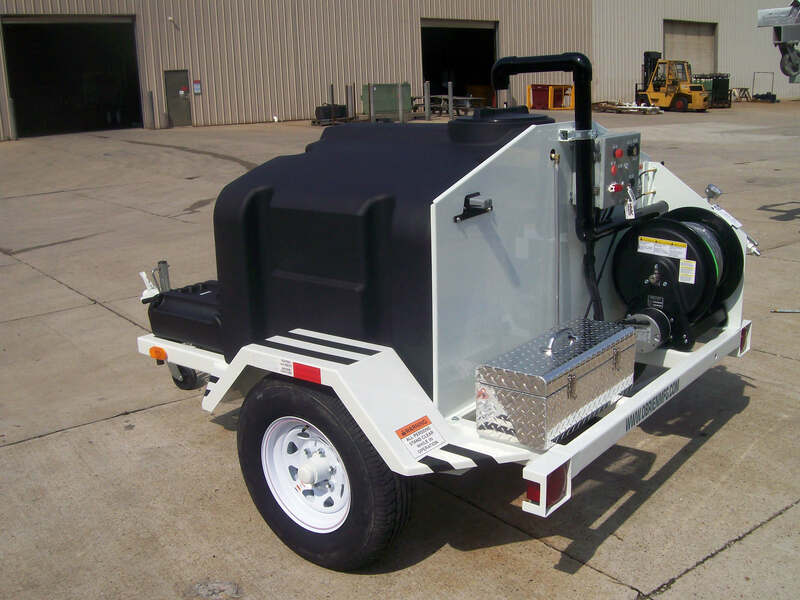 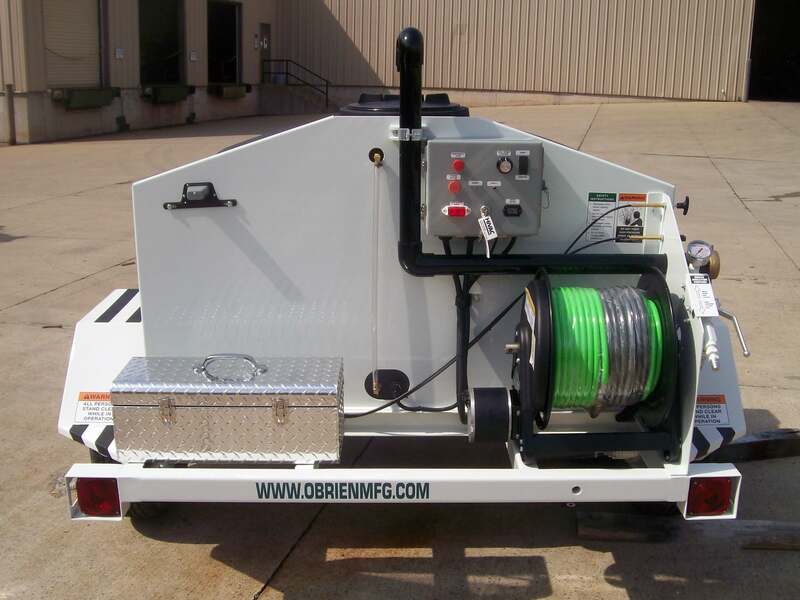 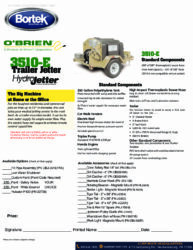 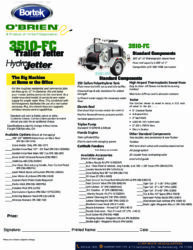 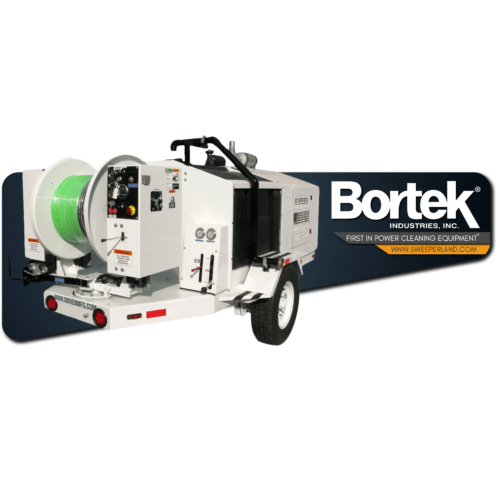 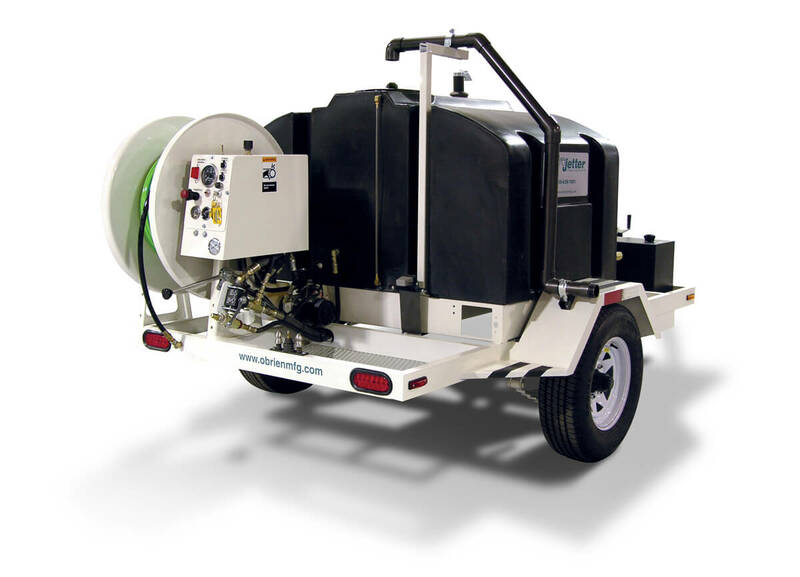 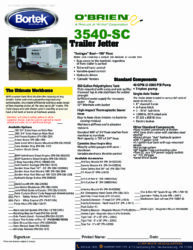 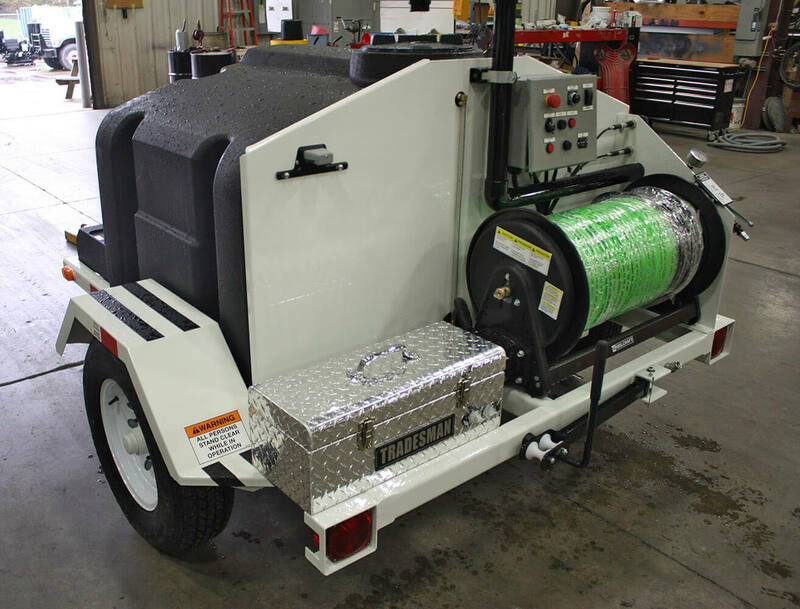 O'Brien Hydro-Jetter - 3500 Series - Bortek Industries, Inc. 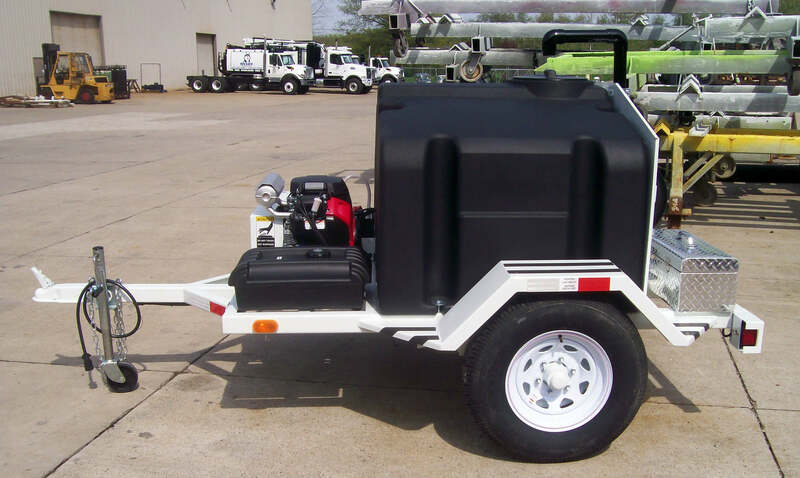 This series provides sufficient water supply without the loss of single axle maneuverability. It is also powerful enough to handle everyday work.